The following main themes of the conference have been discussed during presentations of the two day event, which reflect current education research, developments and innovations internationally and as evidenced in both Nurse Education and Evidence Based Practice. 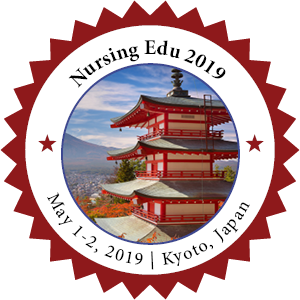 Conference Series LLC LTD is overwhelmed to announce the commencement of “22nd World Nursing Education Conference "May 1-2, 2019 at Kyoto, Japan. 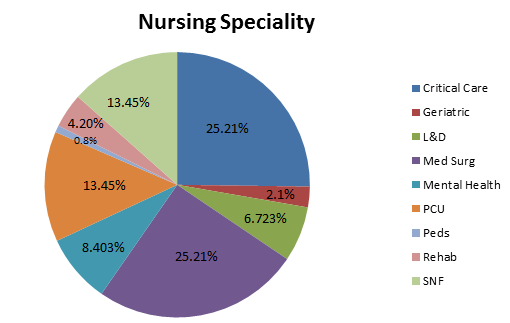 The upcoming conference will be organized around the theme “Recent Progress and Future Outlook in Nursing Education”. The organizing committee is gearing up for an exciting and informative conference program including plenary lectures, symposia, workshops on a variety of topics, poster presentations and various programs for participants from all over the world. We invite you to join us at the Nursing Edu 2019, where you will be sure to have a meaningful experience with scholars from around the world. All members of Nursing Education organizing committee look forward to meeting you in Kyoto, Japan. 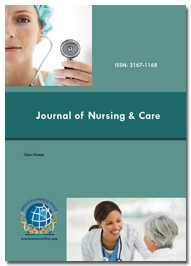 Scope of Nursing 2019: Why to Attend??? We gratefully thank all our wonderful Speakers, Conference Attendees, Students, Media Partners, Associations and Exhibitors for making Nursing Edu 2018 Conference the best ever! The 21st World Nursing Education Conference, hosted by the Conference Series was held during July 16-18, 2018 at Melbourne, Australia based on the theme “Technology Innovations in Nursing Education”. Benevolent response and active participation was received from the Organizing Committee Members along with Scientists, Researchers, Students and leaders from various fields of Nursing and Healthcare, who made this event a grand success. Similarly we also extend our appreciation towards our Poster Judges namely, Yukiko Kukimoto, Morinomiya University, Japan. With the grand success of Nursing Edu 2018, Conference Series is proud to announce the “22nd World Nursing Education Conference” to be held during May 1-2, 2019 at Kyoto, Japan.